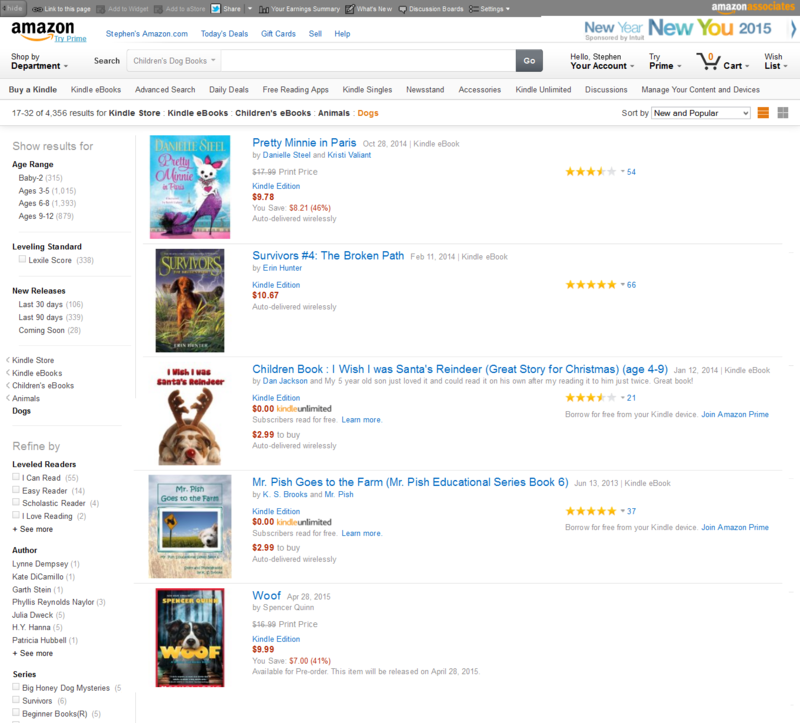 Thanks everyone for making my newest calendar a #1 bestseller on Amazon! If you don’t already have one, you can get it here or through my bookstore. Thanks again! 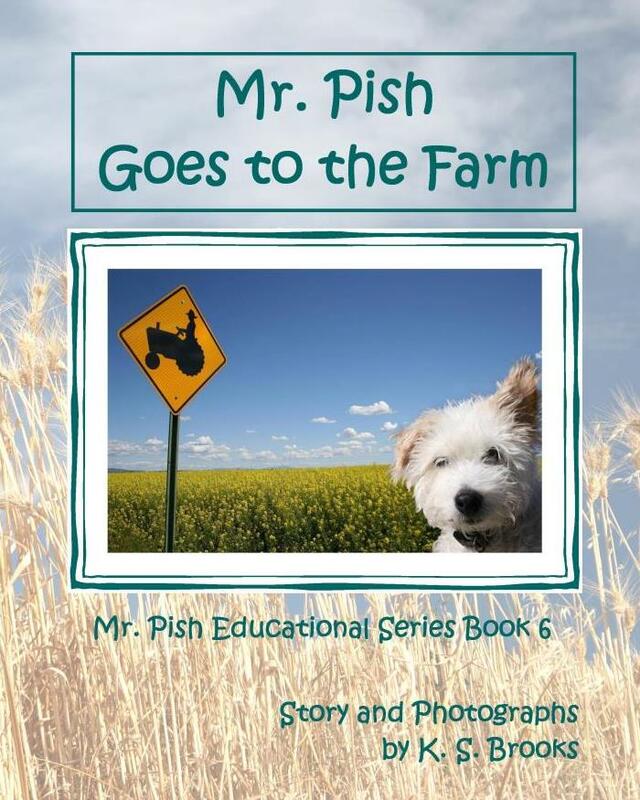 We are so very proud to display that Mr. Pish Goes to the Farm is listed on Amazon.com’s “Childrens eBooks > Animals > Dogs” page between books published by big companies like HarperCollins, Scholastic, and Doubleday/Random House.